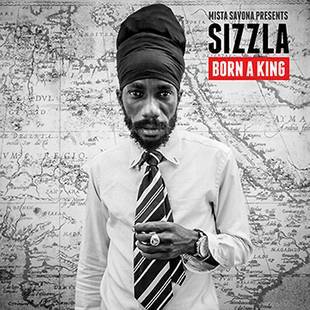 It feels like every new album from Jamaican chanter Sizzla is marketed as a landmark set or a new masterpiece. But I’m often disappointed, very disappointed. There are however a few exceptions in his more recent output. Born a King was in fact a masterpiece and The Scriptures was very solid. But many other sets sound rushed and non-cohesive. 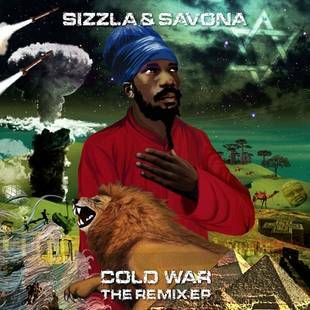 And the latest album from Sizzla is in fact not one of his better ones. 876 – which is the area code for Jamaica – was recorded together with producers Vychalle “Kid” Singh, Jason “J-Vibe” Farmer and “Bobby Digital” Dixon. It was slated for release already last year, but was postponed until 2016. 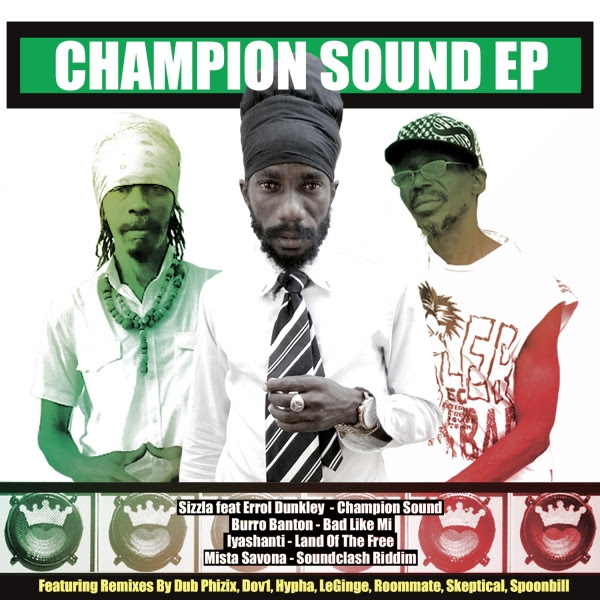 It carries 13 tracks, including several devoted love songs, and Sizzla unfortunately rather sings than deejays. His singing style – especially his falsetto – is an acquired taste, and he should stick to fierce and furious deejaying, as showcased on the hard and dub-infused High Grade or Bad Mind, on which he trade verses with the passionate Jah Cure. There are a few major moments on 876, but too few to make a solid effort. Sizzla can do better than this.